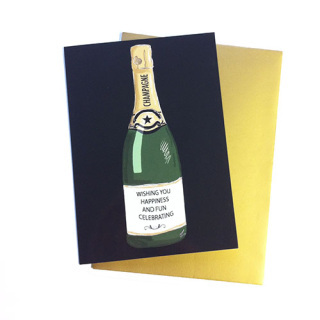 Bored of wedding lists and looking for something affordable yet more stylish than a toaster? Offer an attractive & thoughtful keepsake to be loved and cherished for years to come. 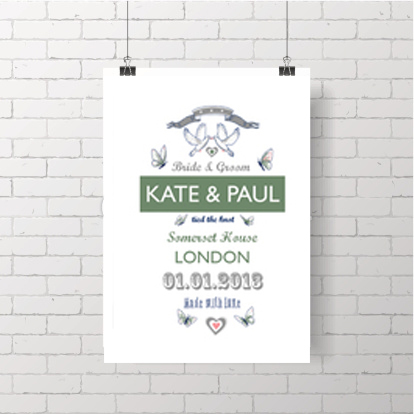 These personalised prints make a wonderful wedding or anniversary gift and include a complimentary greeting card. 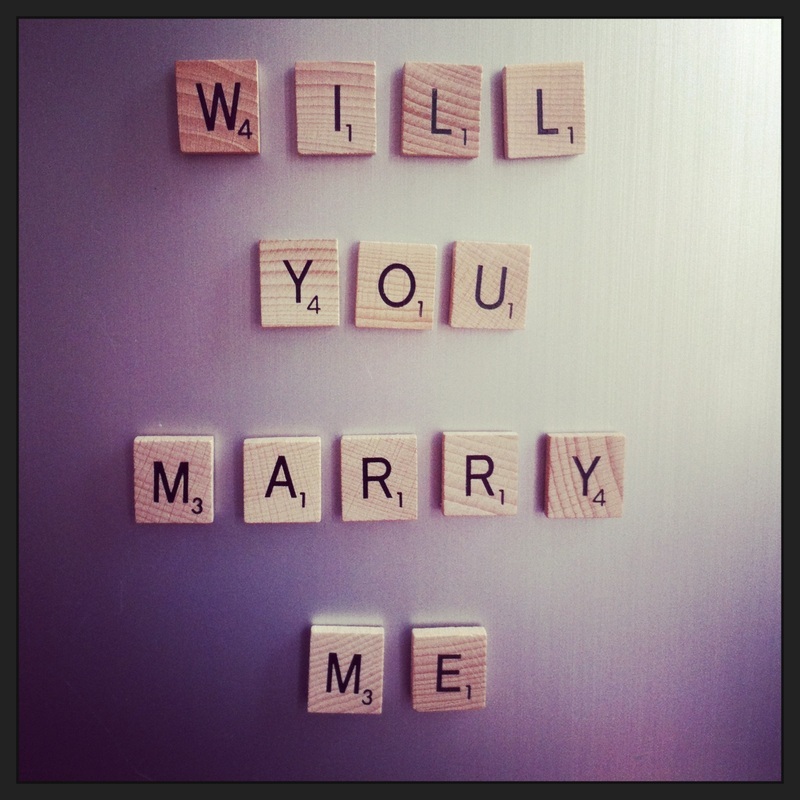 We can make stylish cufflinks made for your wedding party or simply create a loving message to pop on your fridge! A personalised print created for the happy couple or as an anniversary gift for a loved one. All prints are stamped and feature hand painted embellishments. 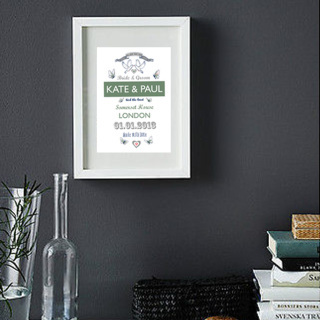 We can also supply a lovely white frame to complete your present. 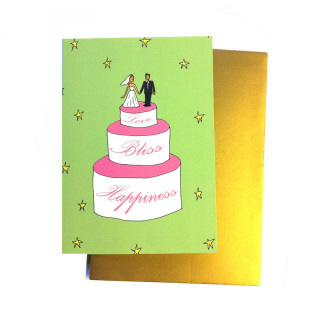 Simply confirm the bride & groom's names , the wedding location and date at check out. 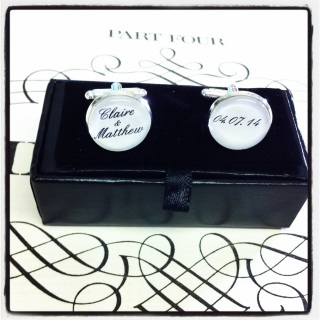 "Over the moon, groomsmen present and so happy with the quality. Top marks!!" SPECIAL OFFER: BUY 4 PAIRS GET ONE FREE! 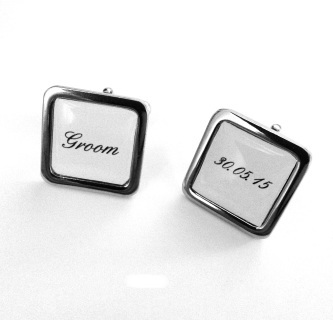 Bespoke silver plated cufflinks custom made for your wedding party, an ideal gift for your groomsmen. 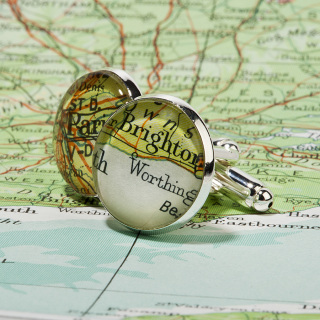 Or go for something different and offer him some vintage map cufflinks featuring your wedding and honeymoon locations! Get married in style by co-ordinatiing your wedding party with matching cufflinks. Also available as round silver plated cufflinks. Silver colour cufflink bases mounted on a swivel fitting. 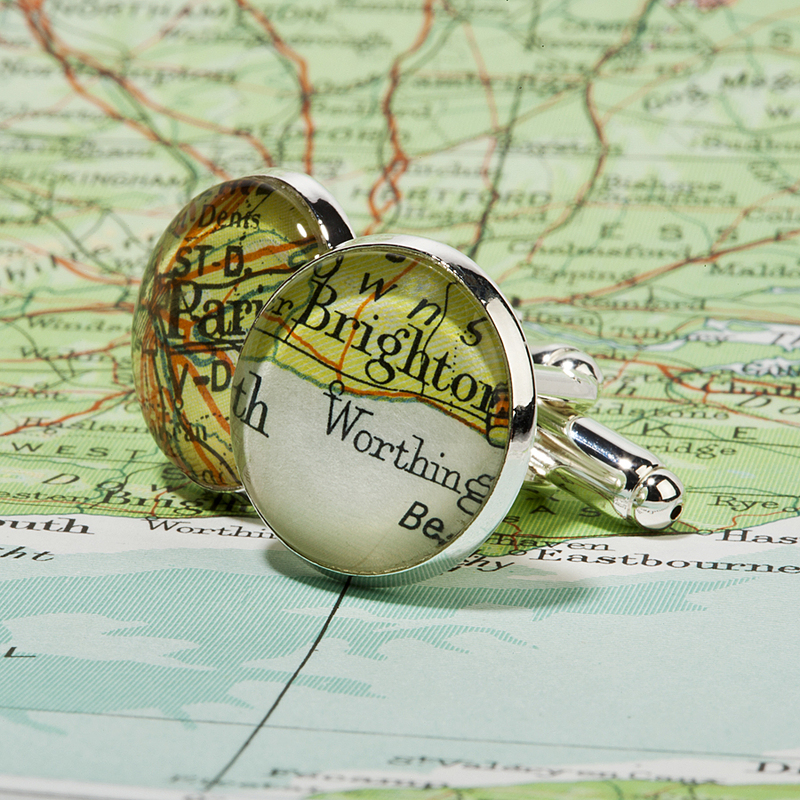 Bespoke map cufflinks personalised with two map locations of your choice, they'll make an ideal gift for the man who has everything or a lovely gift for yourself. Popular requests: where someone lived, loved or studied, a wedding or honeymoon location make a thoughtful wedding or anniversary gift, or a dream holiday location, the possibilities are endless! You chose the location and we make the cufflinks for you! Receive this card free when you order a personalised wedding print or cufflinks! 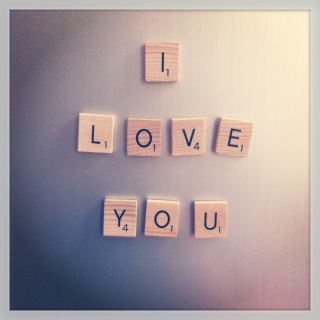 Create your own message with these lovely magnetic wooden letter tiles, gift box and bow included. 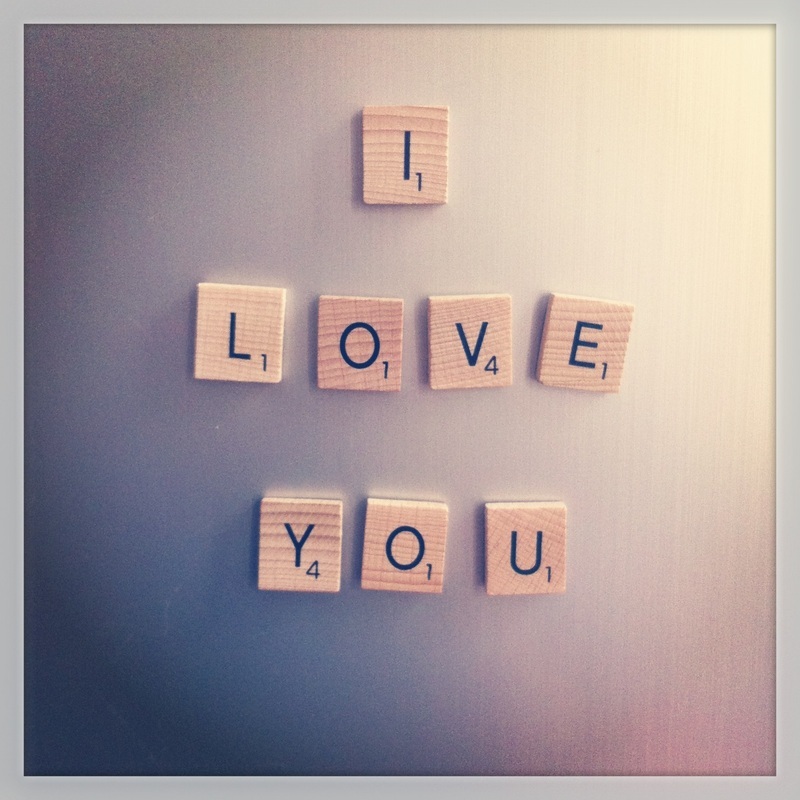 Create your own message with these retro style wooden letter magnets.